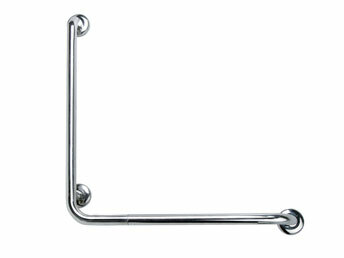 Our Annual Inventory is done and we have a GREAT clearance sale on quality 1 1/4 ” diameter Stainless Steel Grab Bars! 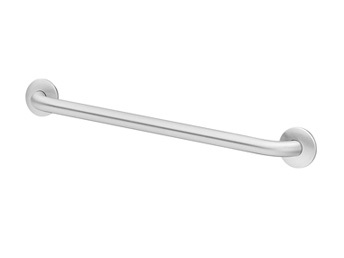 Choose from 24 to 36 inch lengths PLUS we have a selection of 30 x 30 inch L-Shaped Grab Bars! 24 Inch – $23 + shipping! 30 Inch – $28 + shipping! 36 Inch – $30 + shipping! 30 x 30 Inch – $55 + shipping! 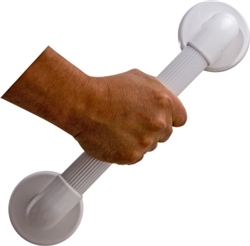 Quantities are limited so Grab a Grab Bar while they last!